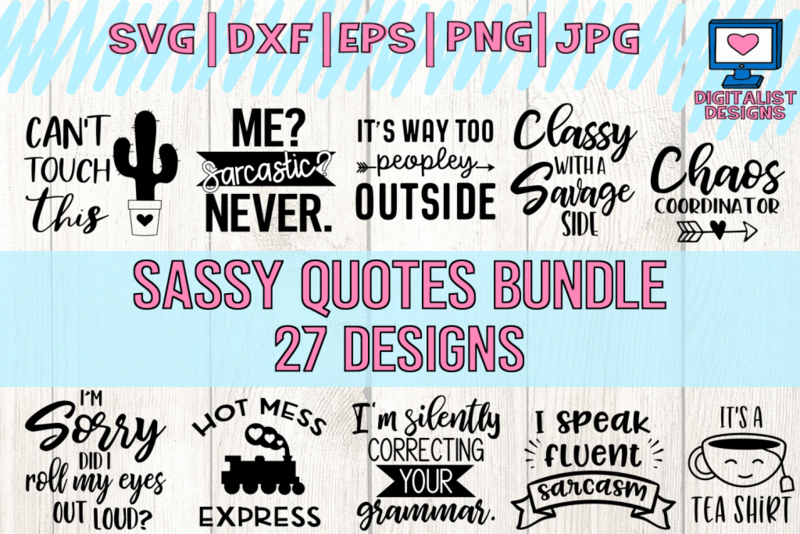 If you like these free SVG files, please share this on Pinterest! 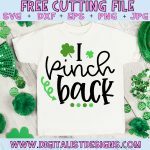 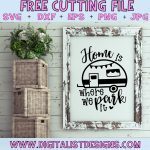 Getting the word out helps me create more free files, just like these! 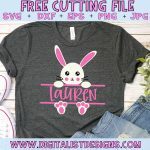 The downloaded SVG will not include watermarks. 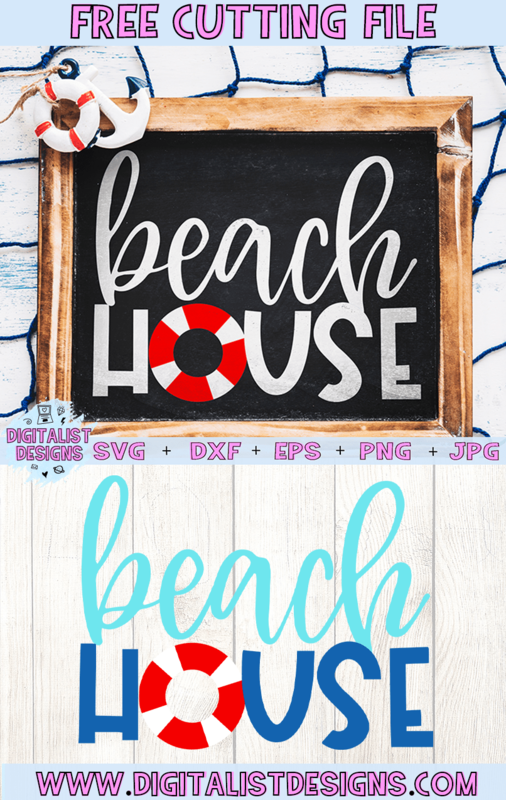 4 PNG files - 300 DPI with Transparent Background. 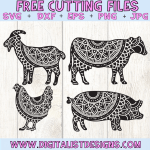 4 DXF files - This will work in the free version of Silhouette software. 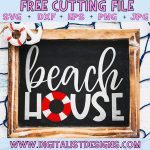 4 EPS files -For Adobe Illustrator, Inkscape, Corel Draw, etc. 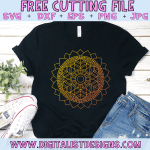 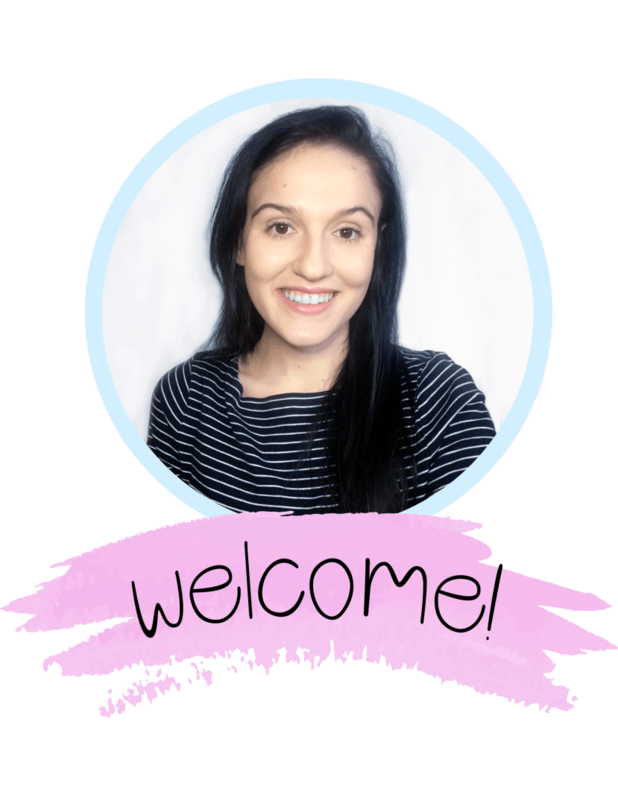 Thanks so much for checking out this freebie! 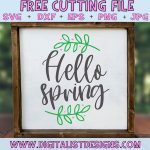 If you make something with these free files - I'd love it if you'd share a picture! 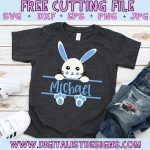 I love to see what people make with my designs.